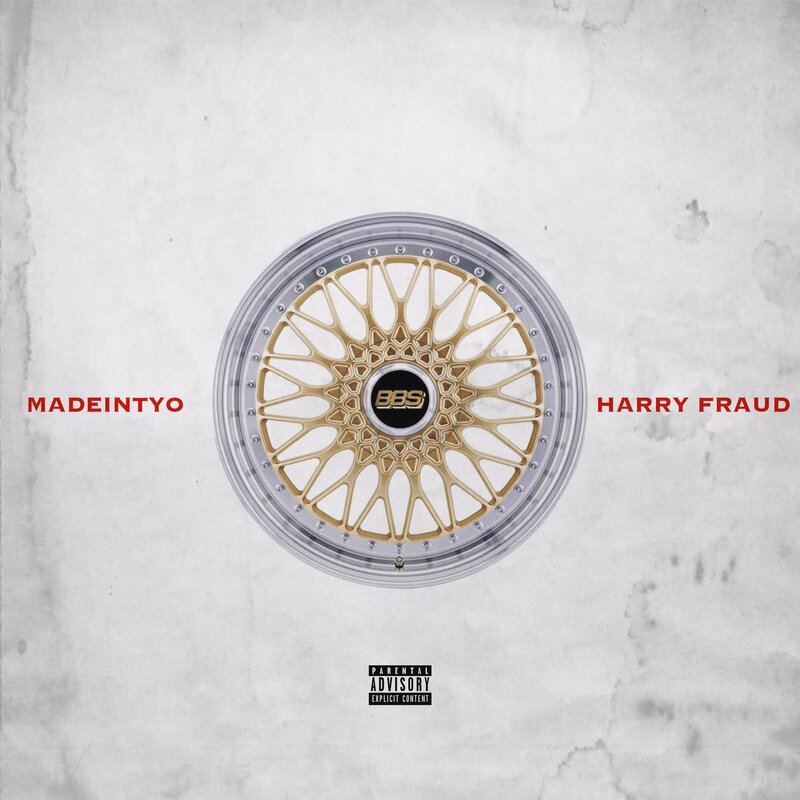 Harry Fraud and MadeinTYO have become quite the pair on wax, considering the two have a few collaborations in the tank. They connected again on “BBS,” which isn’t the record you’d think based on the cover. Harry hits TYO with something slower and more progressive than you’d expect. Instead of using 808’s, hi-hats and slapping bass, the two take it left field with it.